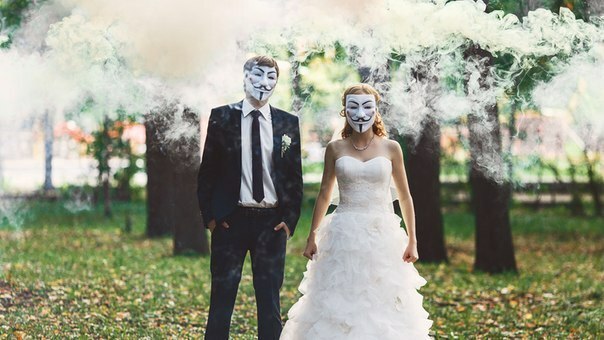 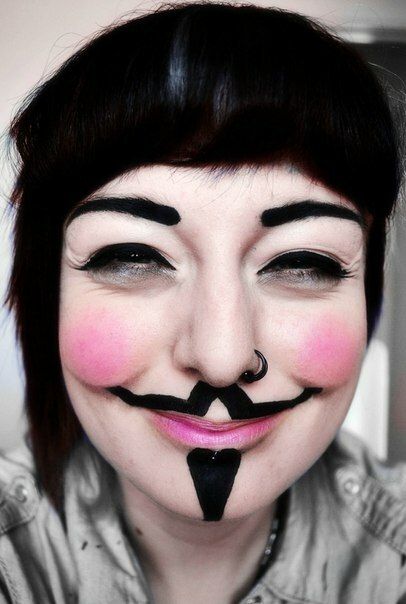 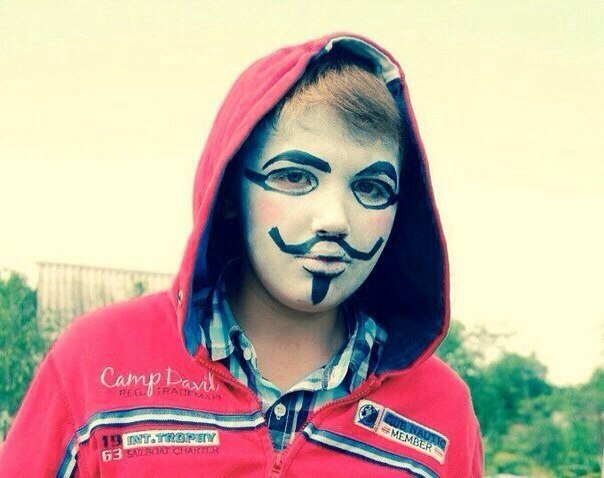 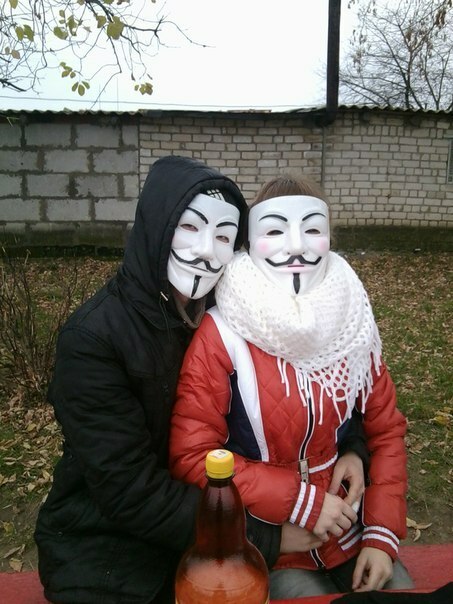 In recent years, the Guy Fawkes mask has been among the most popular masks to wear during protests. 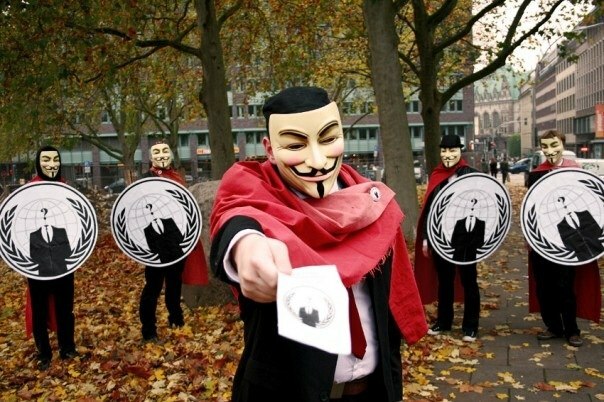 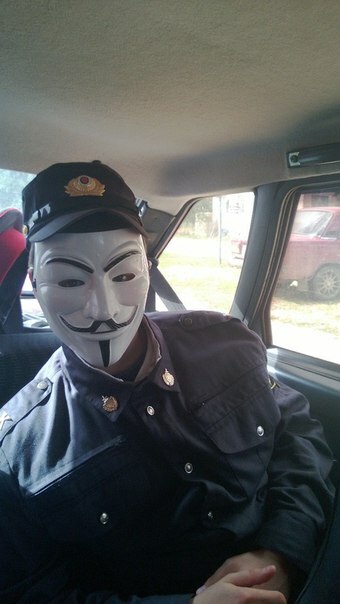 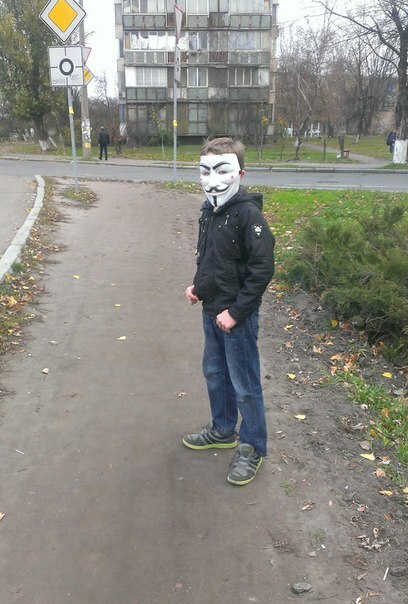 Anonymous members wear the mask as a reference to Alan Moore’s V For Vendetta, which features a masked vigilante fighting a totalitarian government while wearing a Guy Fawkes mask. 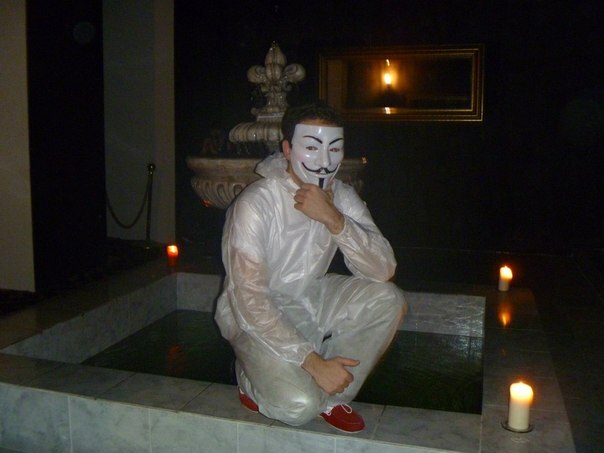 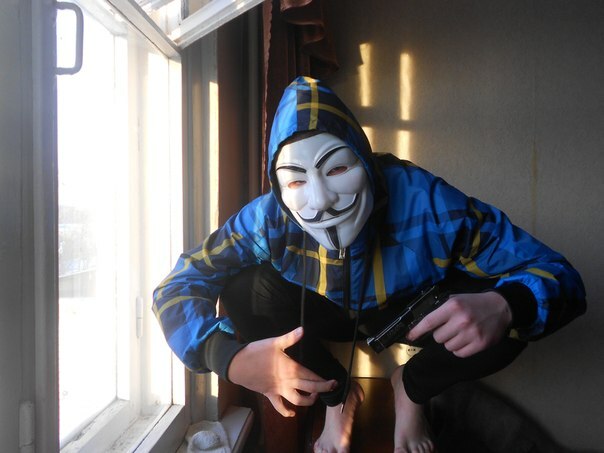 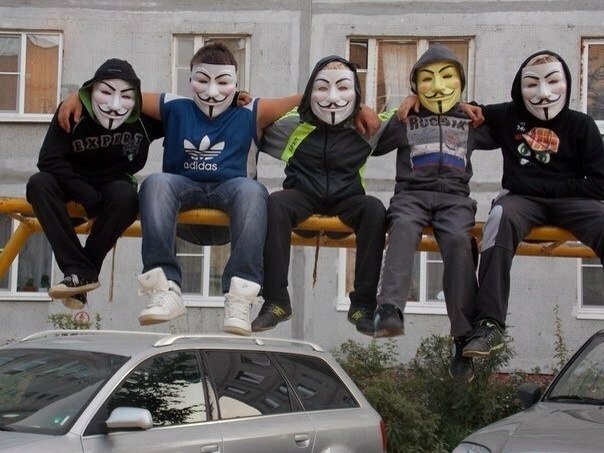 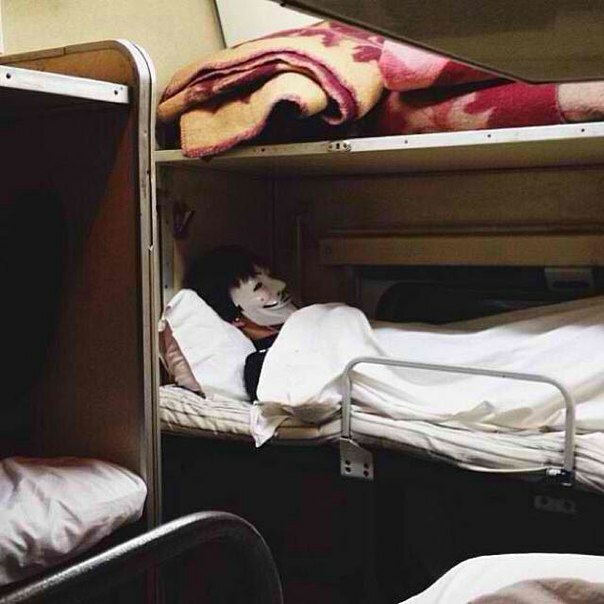 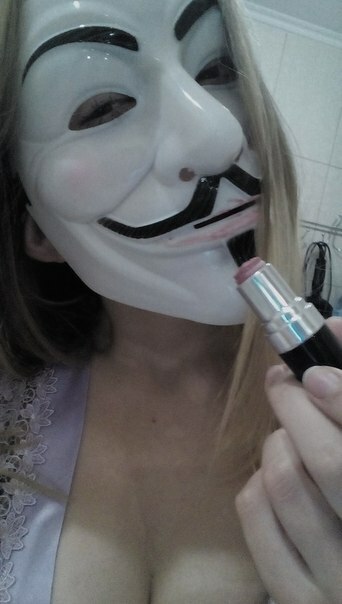 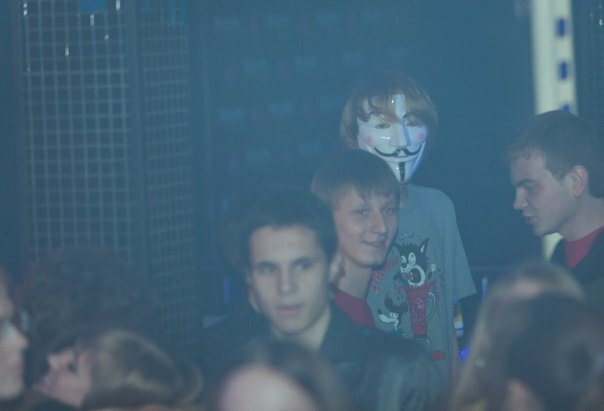 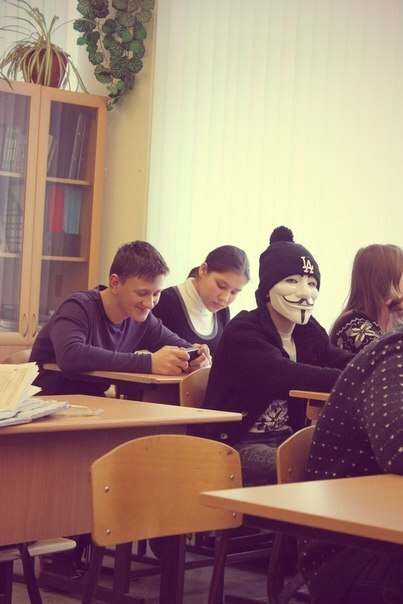 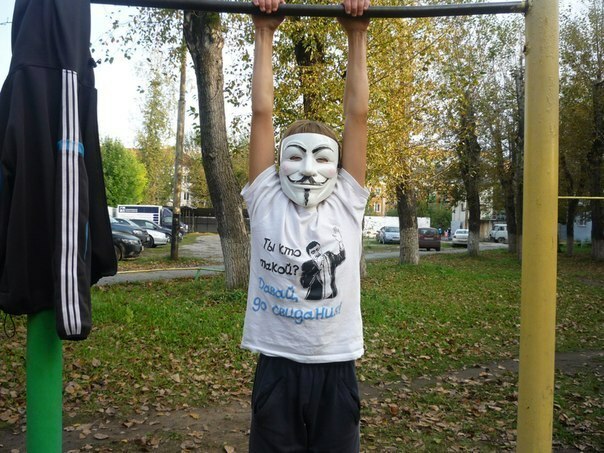 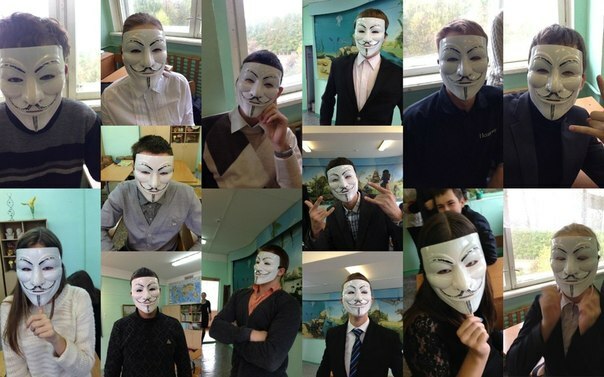 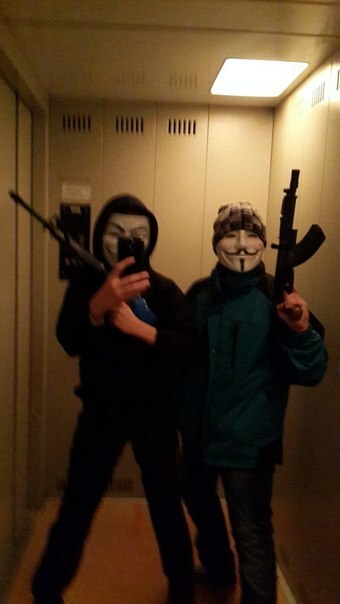 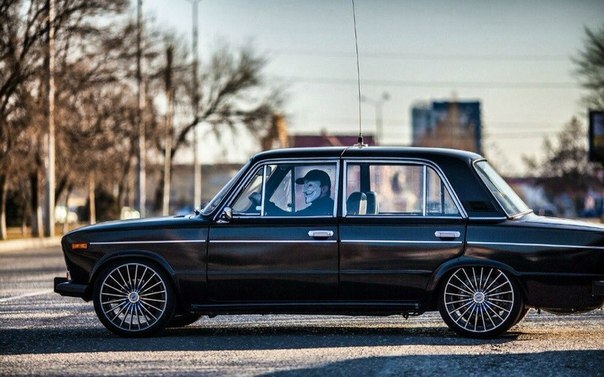 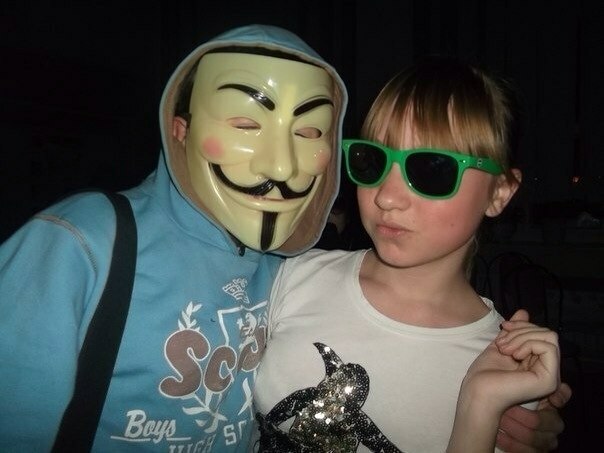 Apparently, many Russians wear the mask just to look cool.